You are here: Home / iPhone / iPhone X/XS/XR Touchscreen Not Working or Responding? Fix it today! 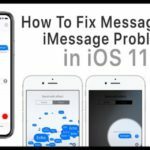 iPhone X/XS/XR Touchscreen Not Working or Responding? Fix it today! 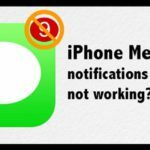 Is your iPhone X Series iPhone (XS/XR/X) touchscreen not responsive, slow to respond, or not working in some ways? If so, you are not alone! Some of our readers report problems with their iPhone X Series almost immediately after unboxing! When the iPhone X Series (X, XS, XR) launched, we expect to see a few bugs and quirks that cause issues. However, one problem we didn’t expect to see are issues with being able actually to use the touchscreen. Users everywhere have reported that the touchscreen on their iPhone X/XS/XR has stopped working, regardless of the situation. The first issues arose after it was discovered that cold temperatures were causing problems with touch input. Since then, there have been more problems arise with the touchscreen. 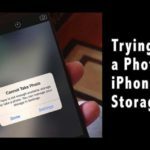 Luckily, there have seemed to have been a few fixes that you can attempt before throwing your $1,000 iPhone against the wall or out the window. It’s often your case with built-in screen protectors or just those anti-glare screen covers that cause problems. Although many think otherwise, screen protectors often interfere with touchscreens–especially if you are reusing an old one or using a screen protector made for a different model or brand phone. So before any further troubleshooting, remove any case covers the screen. Or if you use a screen cover, remove that. Then restart your phone and check if the screen responds. A few readers tell us that heating up their iPhones did the trick to get the screen responsive. We don’t mean putting on a fire or in the over! Rather, they found wrapping it up in a blanket, towel, or even sitting on it for 5-10 minutes worked. For this to work and generate some moderate heat, the phone must be on. Another trick readers use is burping their iPhones! This seems to work for folks whose screen cables are not making good contacts. We call this burping your iDevice–a firm smack, done just a few times one after the other. Just like burping a baby–gentle but often effective! If this trick works for you and your device is under warranty, we suggest contacting Apple Support. And ask for an internal inspection since it’s likely the cable connecting your screen need repaired or replaced. The first and most basic method to try and get your iPhone X working again is to Force Reset it. 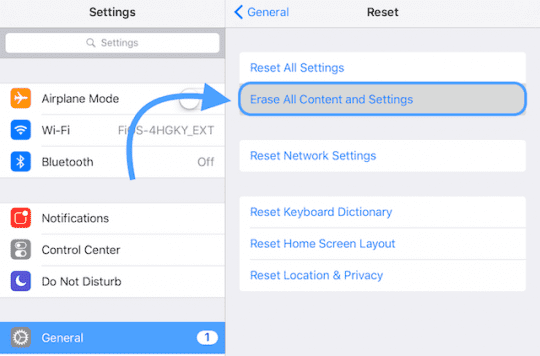 This is not a factory reset, as you are only forcing your iPhone to simply power down. To put it plainly, some folks are afraid of software updates. This is especially true for Windows users, as software updates can completely bring your system to a halt. However, there are some software updates that are really quite useful. 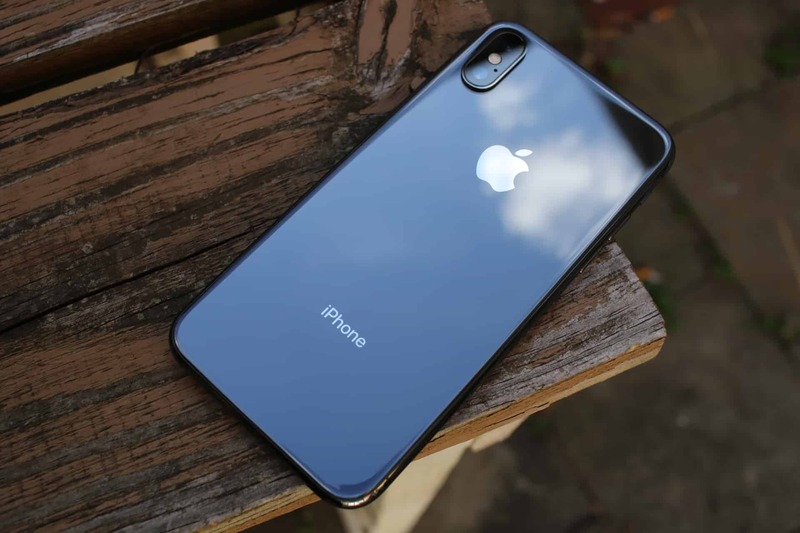 For example, the release of iOS 11.1.2 included a fix for iPhone X’s that were unresponsive “after a rapid temperature drop”. 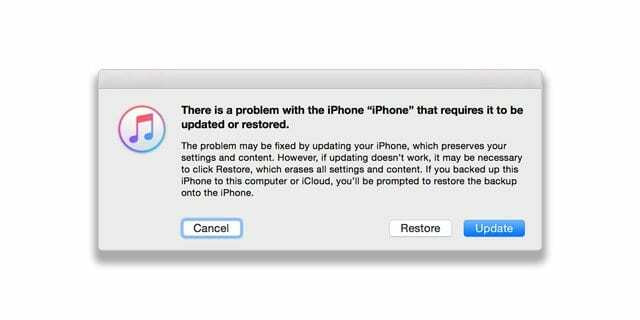 After this screen is presented, your iPhone automatically checks with Apple’s servers for a new software update. If there is an update available, then you will want to press Install Now. 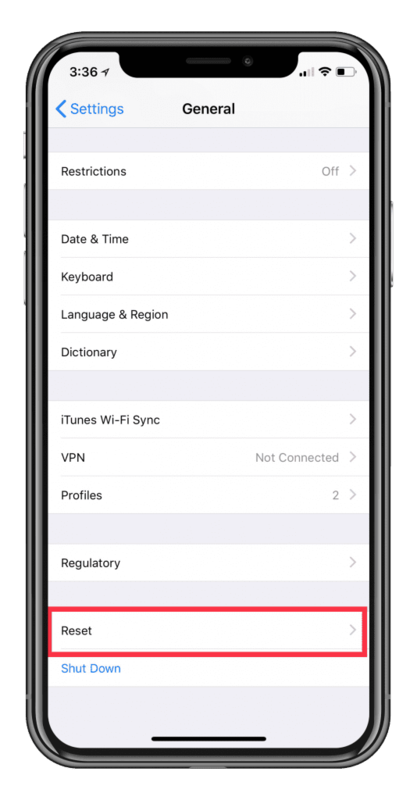 However, if there is not an update available, you may need to check out the next option on our list. 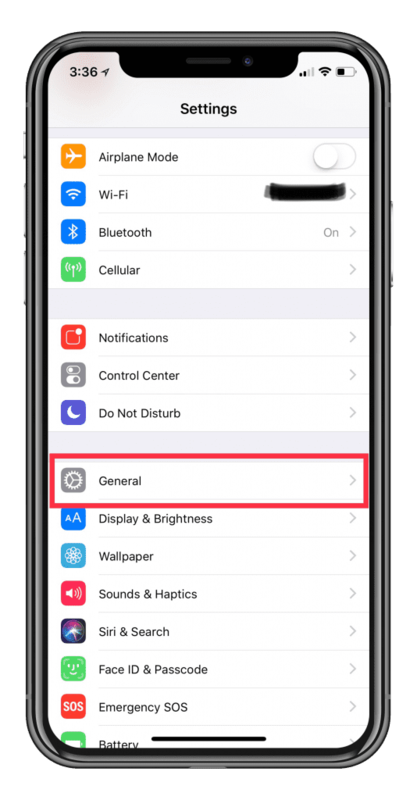 If forcing your iPhone X Series to restart doesn’t do the trick, then you may want to try toggling 3D Touch on and off. To be more thorough, you might want to turn off 3D Touch, Force Reset your iPhone, and then see if everything works. If not, then you’ll want to keep moving down the list. 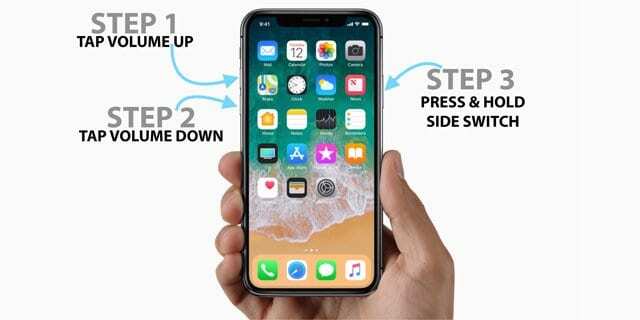 On an iPhone X Series or iPhone 8: Press and quickly release the Volume Up button. Press and immediately release the Volume Down button. Then, press and hold the Side button until you see the recovery mode screen. On an iPhone 7 or iPhone 7 Plus: Press and hold the Side and Volume Down buttons at the same time. Keep holding them until you see the recovery mode screen. 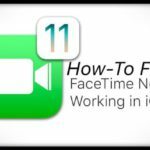 This next step may be the most frustrating, but it could also be your last hope before making the trek up to your local Apple Store. When all else fails, you should factory reset your iPhone in order to try and work out any bugs. However, before doing that, there are a few steps that you need to take. 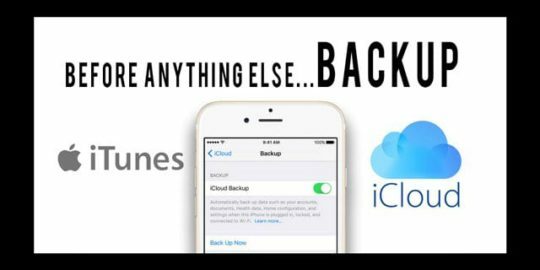 The first of which is creating an iCloud backup or iTunes backup of your iPhone. 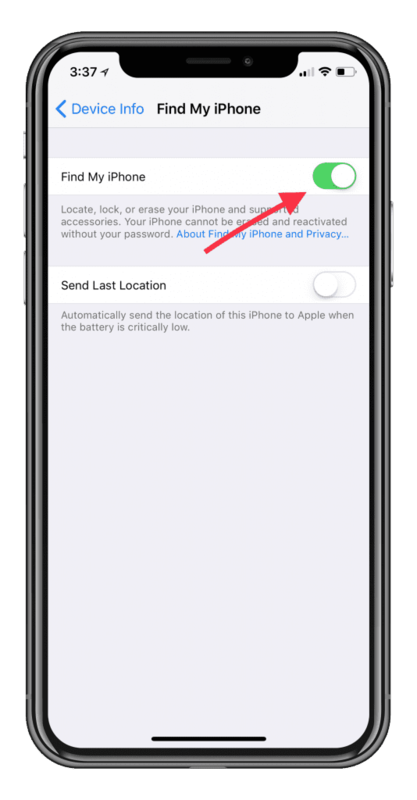 If you do not turn find My iPhone off, then you will not be able to reset your phone back to factory settings. 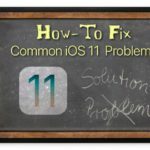 If your iPhone is entirely non-responsive to touch, you can use a different iDevice to remove the one with the touchscreen problems. Or visit your Apple ID or iCloud Account via a web browser and remove the device there. 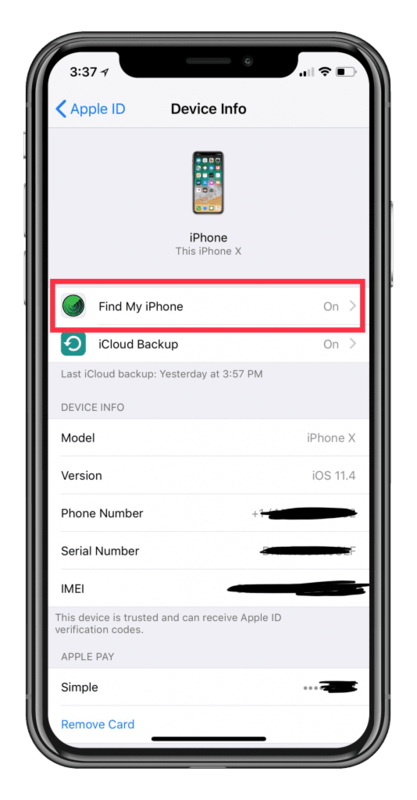 Now that you have a brand new backup and have turned off Find My iPhone, you can now factory reset your iPhone to its original settings. It’s important to note that if there is a new software update available, your iPhone will likely download and install it. 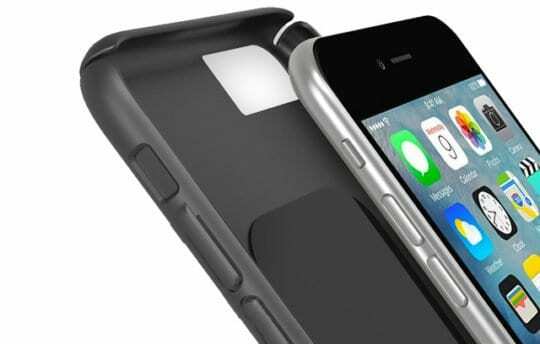 This is to keep your phone in tip-top shape with the latest version of iOS on board. 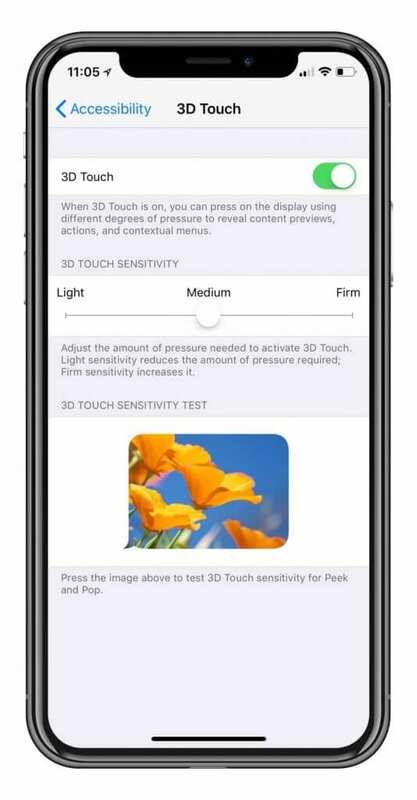 The final option if you continue to have issues with your iPhone X Series touchscreen is to take it to Apple. 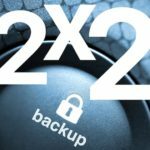 Remember that Apple covers your device for one year from the date of purchase and for two years with the additional purchase of Apple Care+ for iPhone. 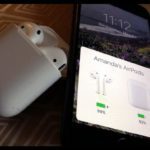 Some users discover that they need a screen replacement or that the cable connecting their screen inside their device is loose or not making good and consistent contact. 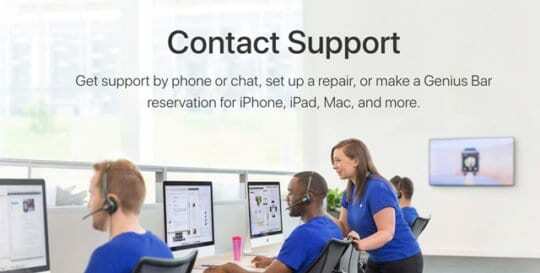 Regardless of whether you have AppleCare or not, taking it to the Genius Bar or chatting with Apple or contacting Apple Support (800-692-7753 or 1-800-MY-APPLE) could result in you getting an entirely new iPhone. 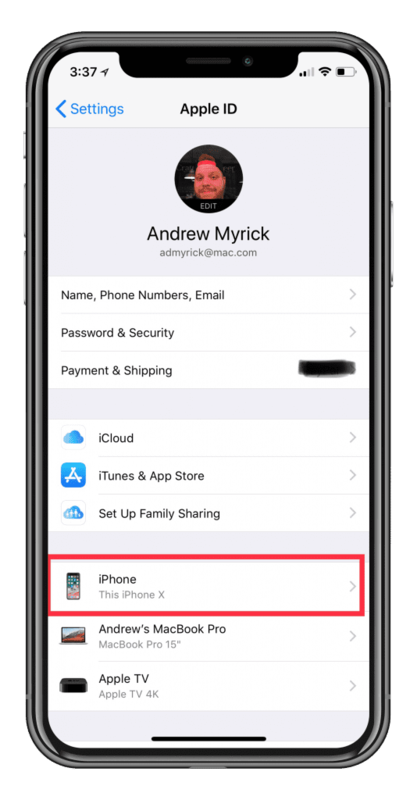 Of course, if your iPhone X Series was previously damaged, then you might run into some issues and may end up having to pay some type of deductible. Nonetheless, it’s better than paying another $1,000+ for an Phone, or being stuck with a paperweight. Let us know if any of these methods worked for you, or if there’s a method that we didn’t make mention of! Have you tried to restart or force restart your iPhone XS? On an iPad with no Home Button and iPhones 8 or later: Press and quickly release the Volume Up button. Press and quickly release the Volume Down button. 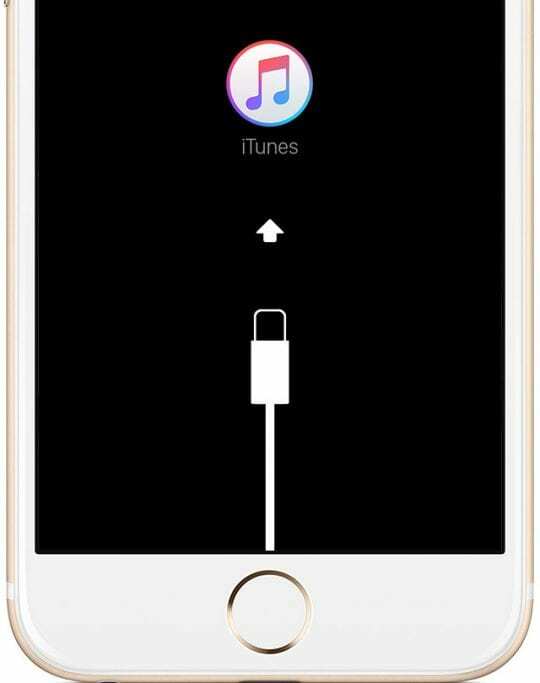 Then press and hold the Side/Top/Power button until the device restarts and you see the Apple Logo on-screen, then release. 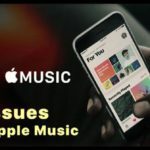 If you cannot get your device to restart via either method, connect your iPhone XS Max to iTunes and see if it recognizes the device. Check if you have any restrictions on. 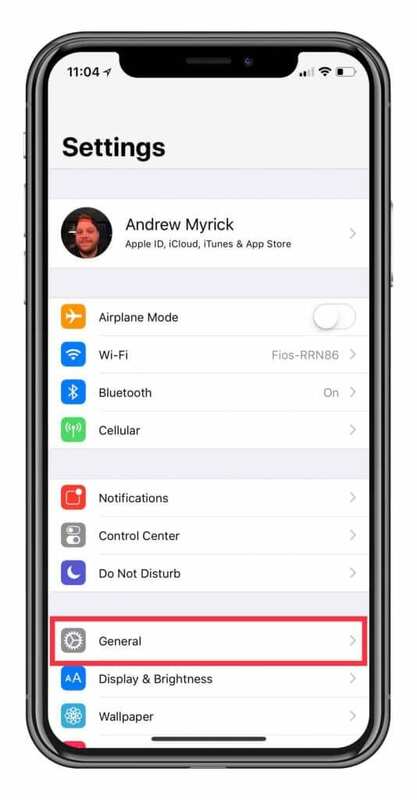 Go to Settings > Screen Time and turn it off. See if that makes a difference. I have an iPhone X, the screen became unresponsive. I tried to restart the phone, nope. I plugged it into the computer and did the recent update with iTunes, nope. I then did the factory reset with iTunes and still after it loaded the screen is still unresponsive to any touch. The phone is now stuck on the hello screen to set up the iPhone. 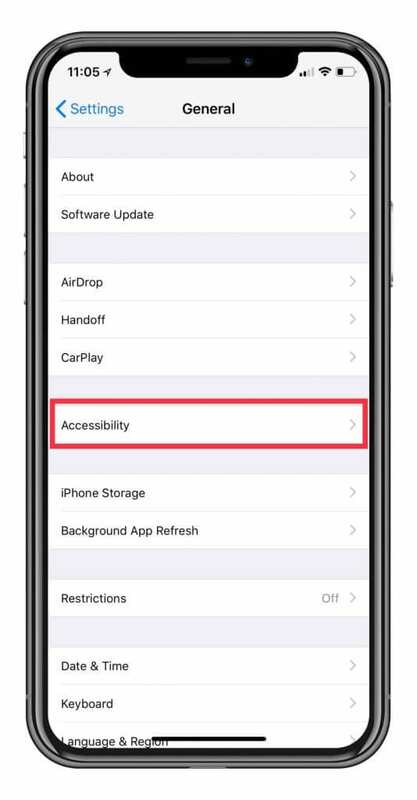 Unfortunately, only the first and last steps in this article are of any use if your new iPhone XS Max screen is unresponsive, as mine is. The “force reset” and “take it to Apple” steps are what I am referring to. All of your other steps require using the touch screen! I thought I could plug into iTunes and do a backup/restore or factory reset, but alas, the new security protocols in iOS 11/12 require the user to unlock the phone even before the USB connection is allowed to operate. Impossible without touch.